From Elf to The Greatest Showman, there are plenty of festive flicks screening in Manchester this Christmas. Alongside traditional venues, there are also some fun ways to watch your Yuletide classics – including a giant drive-in cinema, an interactive Gremlins experience, and a pop-up picture palace in Santa’s grotto. From festive family films to perennial Christmas classics, there’s sure to be something for everyone. We’ve stuffed a Santa’s sackful of film events into our guide. 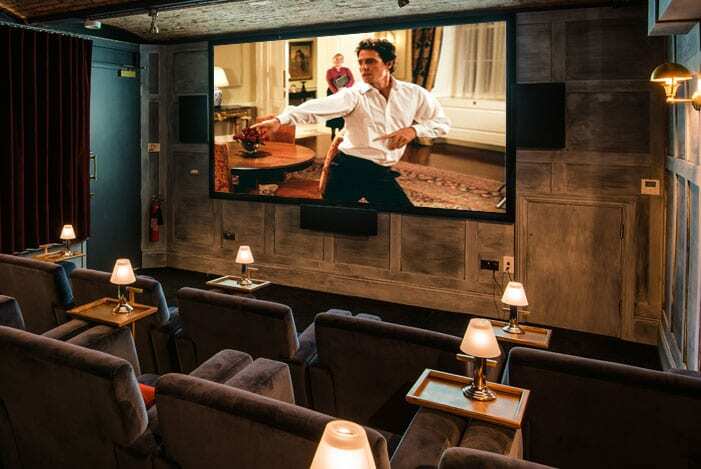 Luxury hotel King Street Townhouse are hosting a series of Christmas movies in their state-of-the-art private screening room, complete with popcorn, champagne and mince pies. 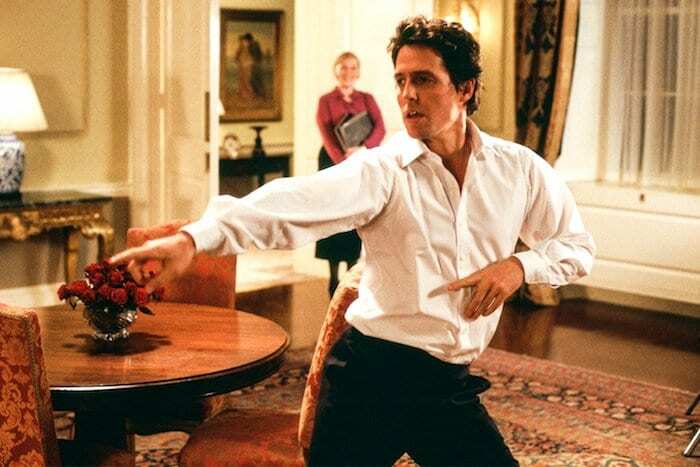 Films on offer include Elf, Home Alone, The Santa Clause, The Holiday, Love, Actually and Miracle on 34th Street. Tickets cost £30 including popcorn, fizz and festive snacks. Mayfield gets its very own pop-up cinema this winter with the Magical Christmas Cinema Experience. 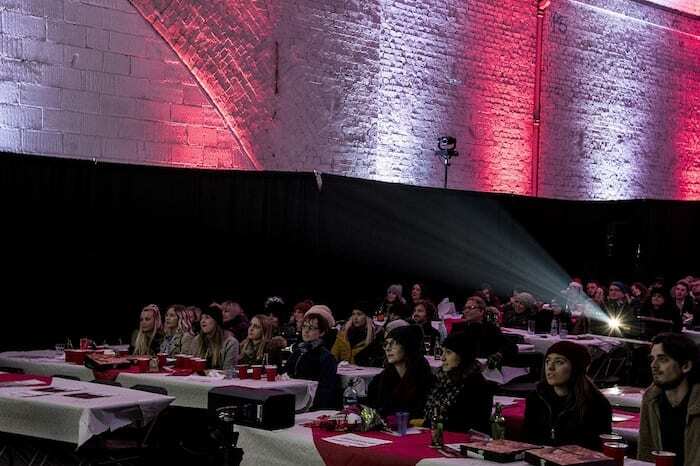 Screenings take place under one of Mayfield’s three railway arches, which has been transformed into Santa’s enchanted forest complete with food vendors, a fully stocked bar, live music and dancers. Films include festive favourites Elf, Gremlins, Die Hard, The Holiday, Home Alone and Home Alone 2, Polar Express and Santa Claus The Movie, as well as special sing-along versions of The Greatest Showman featuring stilt walkers, fire breathers and a choir for a one-of-a-kind, fully immersive experience. The Magical Christmas Cinema Experience takes place from Friday to Sunday every weekend until 16th December. 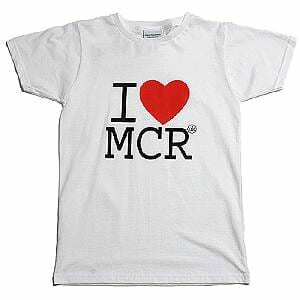 Tickets start from £14.99. The film geniuses at HOME are doing something super-special for the Christmas season. Rather than screen the usual Crimbo classics, they’ve gone for a full-on nostalgia fest, featuring some of the very best ’80s movies. 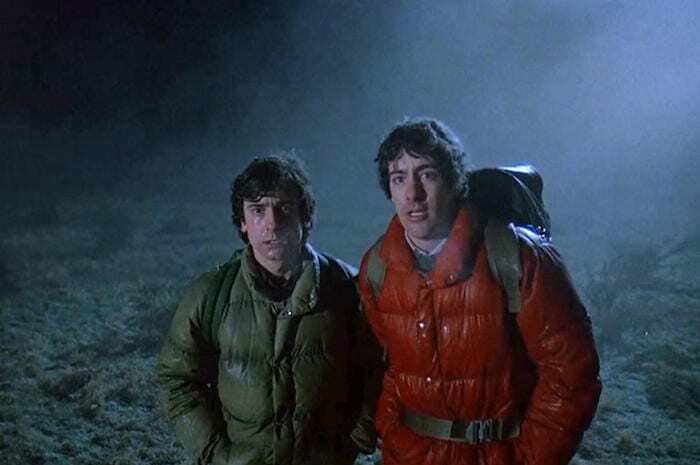 The At Home in the ’80s programme includes Who Framed Roger Rabbit?, An American Werewolf in London, This is Spinal Tap and Raiders of the Lost Ark, as well as time travelling stoner comedy Bill & Ted’s Excellent Adventure and jet-black high school comedy Heathers. For younger film fans, there’s also a family-friendly screening of magical animated tale The Snowman and its sequel, The Snowman and the Snowdog. The At Home in the ’80s programme runs between 14th and 22nd December. Gremlins are taking over The Refuge at The Principal Hotel this Christmas, courtesy of immersive film club Make A Scene. With The Refuge basement being transformed into the Kingston Falls Tavern from the film, the raucously interactive Gremlins screenings will include drag queens, midnight feasts, carol singing, drinking games and slime-making, as well as plenty of audience interaction, with dressing up positively encouraged. There’s even an after-party, with a retro Christmas disco from Drunk At Vogue DJ Thom Docking. Screenings take place on Saturday 15th December with a 3.30pm matinee and 7.30pm evening show. Tickets cost £10 + booking fee. Odeon intu Trafford Centre will be hosting loads of fantastic events for film fans this Christmas. As well as the latest Christmas releases, such as The Grinch, Ralph Breaks the Internet and Disney’s Mary Poppins Returns, they’ll be screening cult Christmas classic Elf. In addition, sister cinema Odeon Great Northern will be hosting a special sing-a-long screening of The Greatest Showman. To enhance the Christmas spirit, Odeon cinema foyers will be packed with magical decorations and there are limited-edition treats available, such as The Grinch green toffee apple popcorn. There will also be live magicians at select cinemas, to sprinkle a little Christmas magic. Alongside all the latest Christmas releases, Vue Manchester Printworks have a number of special festive screenings on offer. 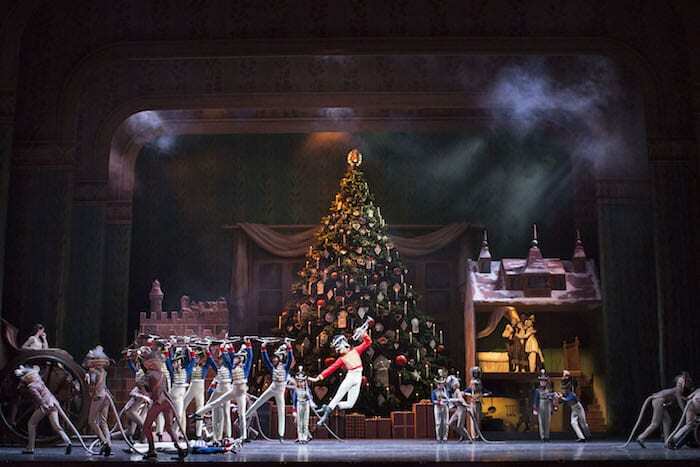 These include a screening of perennial Christmas classic Die Hard, a double bill of Raymond Briggs’ The Snowman and The Snowman and the Snow Dog, and a special presentation of The Royal Ballet: The Nutcracker, capturing the magic of Christmas through Tchaikovsky’s much-loved score. The newly opened Everyman cinema in Altrincham is screening a selection of seasonal classics in their Everyman Christmas programme. 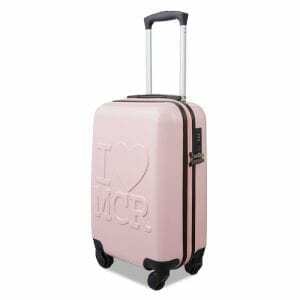 These include the likes of Home Alone, Love, Actually and Elf, as well as Frank Capra’s It’s a Wonderful Life (recently voted Manchester’s most magical Christmas film) on Christmas Eve. In addition, there’s a special sing-a-long screening of Chitty Chitty Bang Bang on 16th December to get you in the festive mood. Salford’s A J Bell Stadium will be home to Europe’s biggest Christmas drive-in this season. Running between 20th and 23rd December, the drive-in cinema is screening a quintet of festive favourites including Elf, Die Hard, Home Alone, Home Alone 2 and The Greatest Showman. Entry is £26 per car and there will be a bar providing drinks and snacks, or you can bring your own. The sound for each film is transmitted directly through the vehicle’s FM radio using a special frequency provided on arrival. The Village Screen returns to Manchester’s Victoria Baths for a programme of Christmas classics that includes Die Hard, Home Alone, Elf and Love, Actually, as well as the only chance to see The Muppet Christmas Carol on the big screen this season. Running between 7th and 9th December, screenings will take place in the grand surroundings of Manchester’s Edwardian water palace, with the ornate tiling and and period detailing of the Gala pool providing a unique setting. Each screening will have a DJ playing Christmas tracks beforehand, plus food vendors and a bar serving popcorn, cocktails and mulled wine. Full-price tickets cost between £13 and £15 (for balcony or pool-level seats). The Bridgewater Hall are putting on a number of Christmas film events with live orchestras. 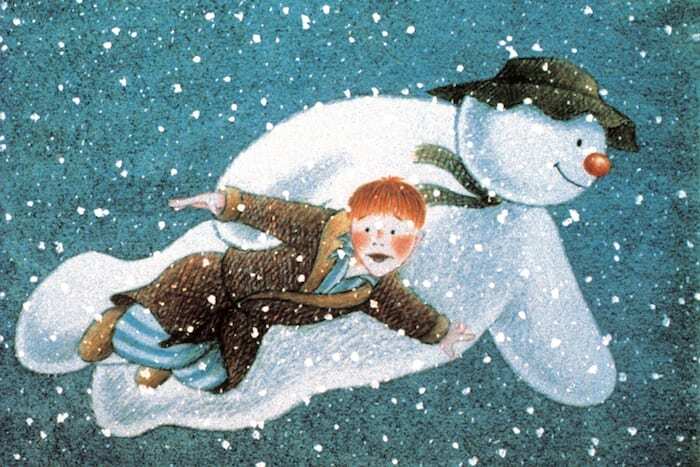 These include a special screening of Love, Actually with a live orchestra performing Craig Armstrong’s score and screenings of Raymond Briggs’ The Snowman, with the score played by The Hallé orchestra. In addition, The Bridgewater Hall has a special Christmas at the Movies concert, featuring music from a host of festive film favourites including Home Alone, Harry Potter, The Polar Express, Elf, Holiday Inn, Meet Me in St Louis, Miracle on 34th Street and Nightmare Before Christmas. 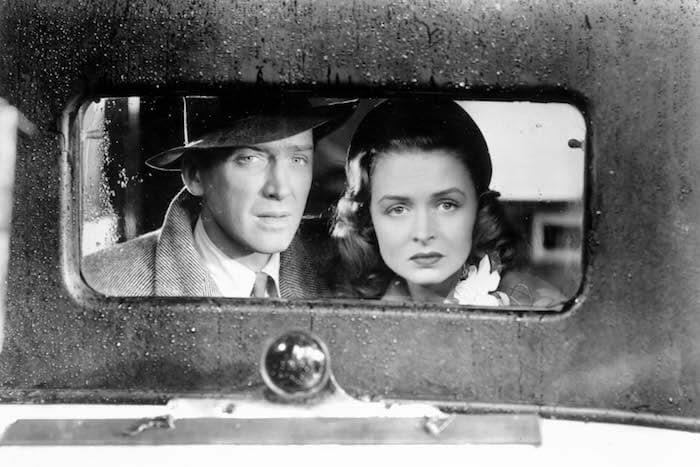 Alongside the current crop of festive releases, Manchester’s Showcase Cinema are screening a number of Christmas classics in their regular Flashback strand. These include a 30th anniversary screening of Die Hard, a screening of Home Alone 2: Lost in New York and a screening of Frank Capra’s It’s a Wonderful Life. There’s also a special one-night-only screening of Once Upon a Deadpool, a specially recut version of Deadpool 2, with a framing device that mimics The Princess Bride, with Ryan Reynolds’ Deadpool narrating the story to Fred Savage. 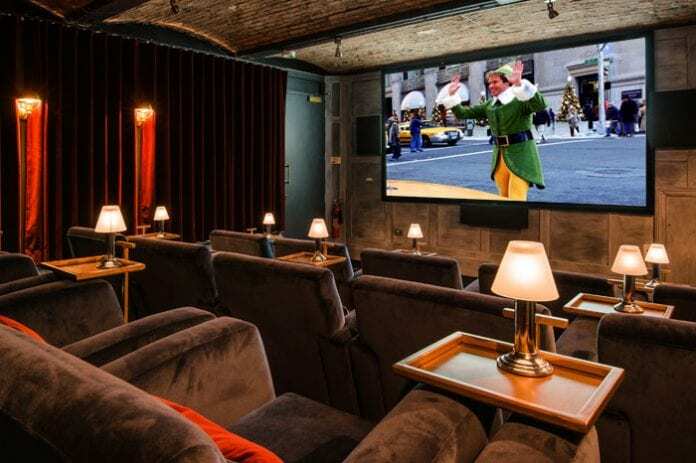 Technology firm UKFast is hosting a one-off screening of festive favourite Elf in its 500-seat auditorium this Christmas. Taking place from 1pm on Thursday 13th December, the event takes place at the UKFast Campus in Hulme, which will provide drinks, popcorn and a festive atmosphere inside the new auditorium. The event is free, with priority given to disadvantaged people who can’t afford cinema trips, or those who have special needs or are in difficult circumstances. The Christmas Cinema Club comes as part of UKFast’s drive to support disadvantaged children in Greater Manchester. Schools, groups and families can register their interest for the event using the button below.